The ongoing drama with Chinese telecommunications equipment provider Huawei reads like a mild political thriller, and documents dug up by Reuters only serve to further the characterization. The news outlet’s sources reportedly provided proof of an aborted deal that would have seen embargoed US equipment sold to an Iranian carrier by way of Huawei and its partner. It’s important to note that the deal never actually went through, so Huawei and the other companies involved aren’t being accused, at least in this case, of any wrongdoing, but the evidence certainly doesn’t put Huawei in a good light. According to the report, Huawei partner Soda Gostar Persian Vista offered to sell wireless operator MTN Irancell made by Andrew, an American antenna company. The deal would have broken US law, which has for years prohibited technology from being sold to Iran. 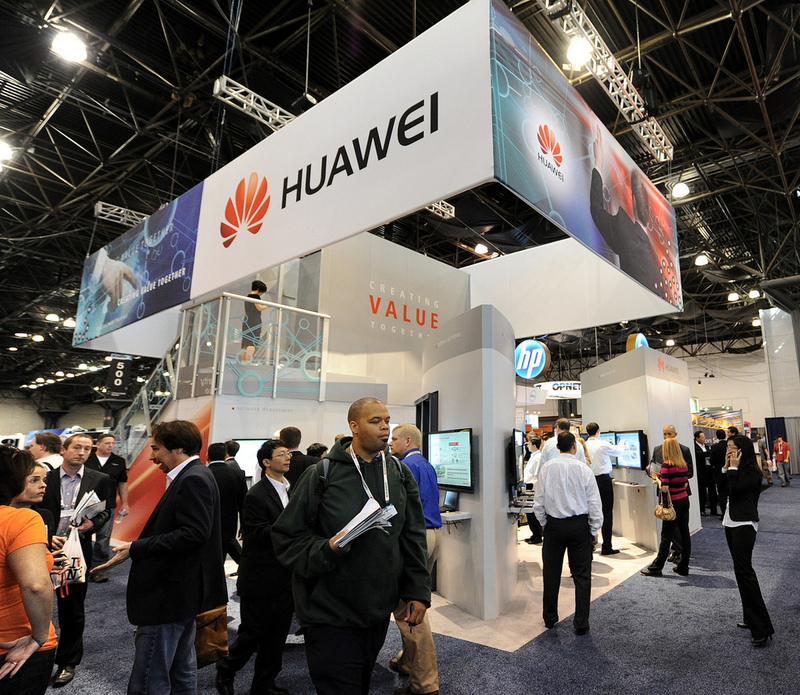 Huawei has faced multiple accusations and investigations over its involvement in Iran, but it has denied the claims. Most recently, Huawei and fellow Chinese telecom equipment maker ZTE were deemed a national security threat in a US congressional report. Earlier this month, Cisco cut ties with ZTE after an investigation showed that the company had illegally sold equipment to Iran. ZTE has said it is “actively cooperating” with the US government on the probe regarding Iran. As is to be expected, both Huawei and ZTE have spoken out strongly in opposition to the congressional report. They assert that their equipment is secure and that they are free from intervention from the Chinese government. Earlier this week, Huawei revealed that it had offered Australia a look at its source code and equipment. The country had previously blocked Huawei from participating in a bid for its national broadband network. The company also acknowledged the own part it has played in its current troubles. “Huawei has done a very poor job of communicating about ourselves and we must take full responsibility for that,” John Lord, the company’s chairman in Australia, said.